Mountain biking, beer and live music! 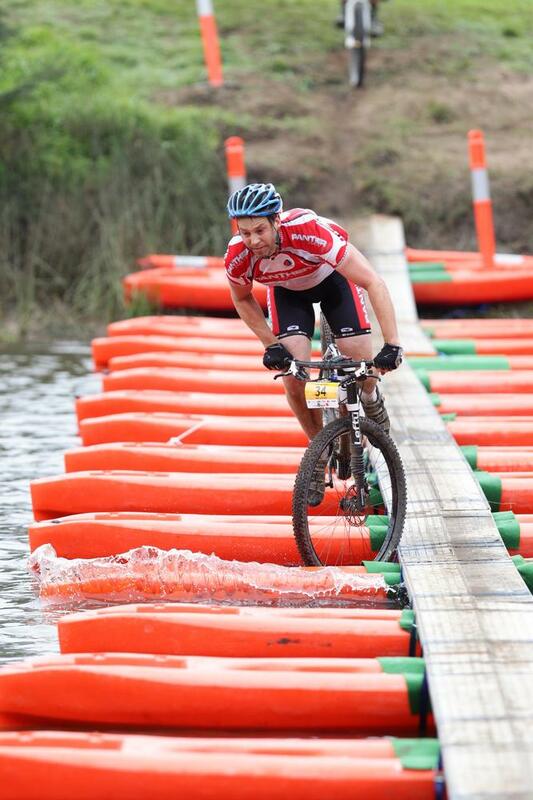 The Convict 100 is celebrating its 10th anniversary on the 3rd May 2014 with the perfect mix of mountain biking, beer and live music – set in the best beer garden in NSW! Yes, the Settlers Arms Inn has won the coveted “Best beer garden in NSW” award presented by the Sydney Morning Herald’s Pub Guide. Not that we needed an award as a reminder, as any previous competitor who has sipped a beer at the back of the pub after a gruelling Convict 50 or 100 can attest, this is a special place to finish a mountain bike race. As always, all finishers will get a free handcrafted beer by the beer magicians from Four Pines Brewery in Manly, a good way to toast that PB! Part of the celebrations will also include a product expo with some of the biggest bike brands on show… and if you are planning to bring the family, great food vendors, a jumping castle and kids races around the event centre will round off a weekend for everyone. Be part of the celebrations of one of Australia’s oldest and most loved XCM events, 2014 is going to be a big one!